E.E. 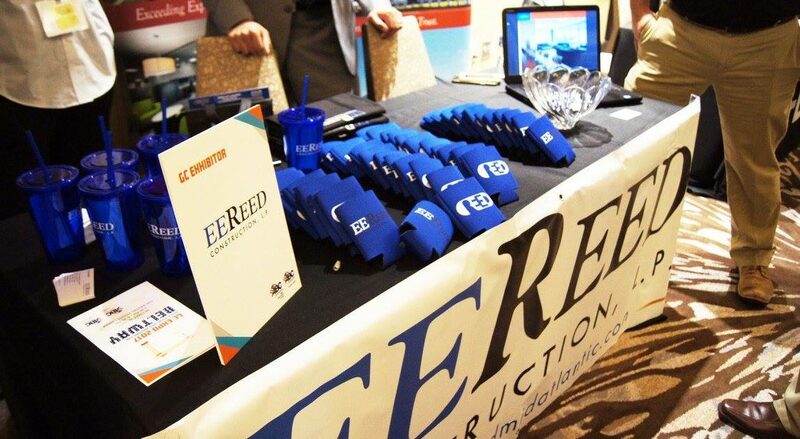 Reed Construction was proud to be an exhibitor at this year’s ABC GC Expo. 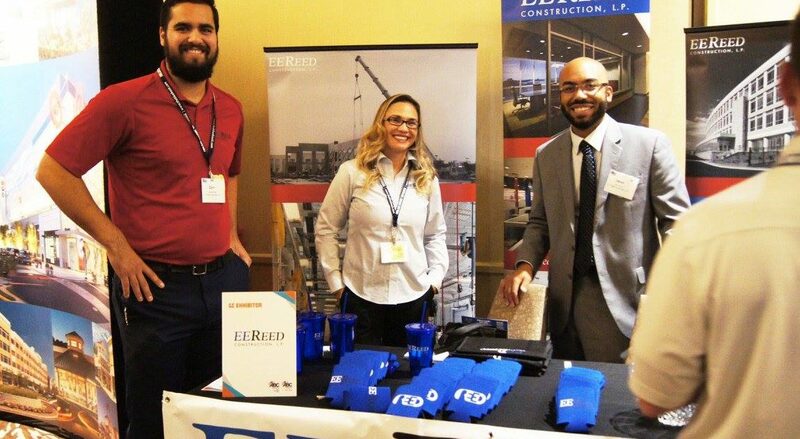 Our team members Shannon, Jason and Colin were in attendance to meet with new and current subcontractors and had a great time talking with everyone. 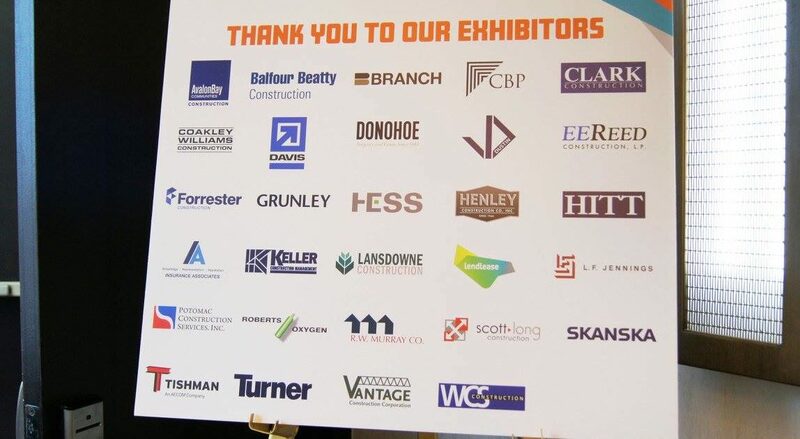 We are always looking to meet with exceptional subcontractors and the Associated Builders and Contractors – Virginia Chapter GC Expo was the event to attend!